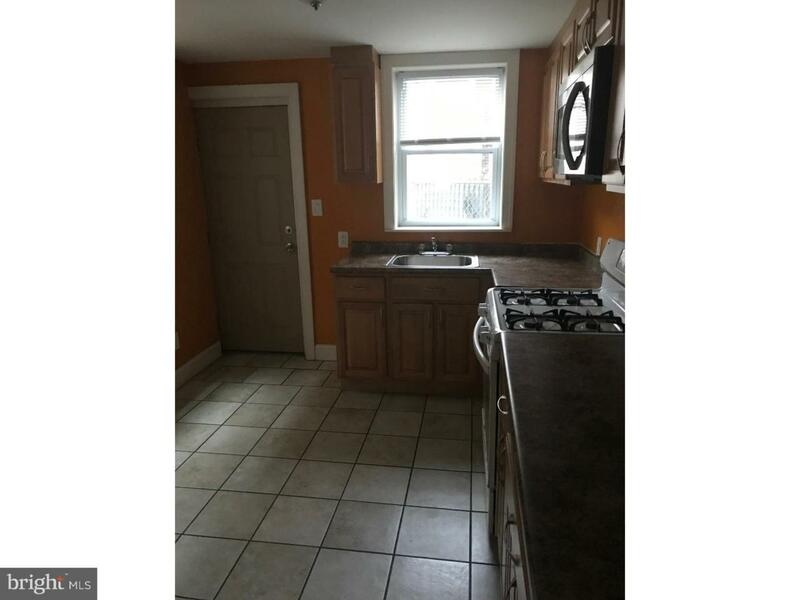 Well Kept house located on a quiet block in Old Kensington! 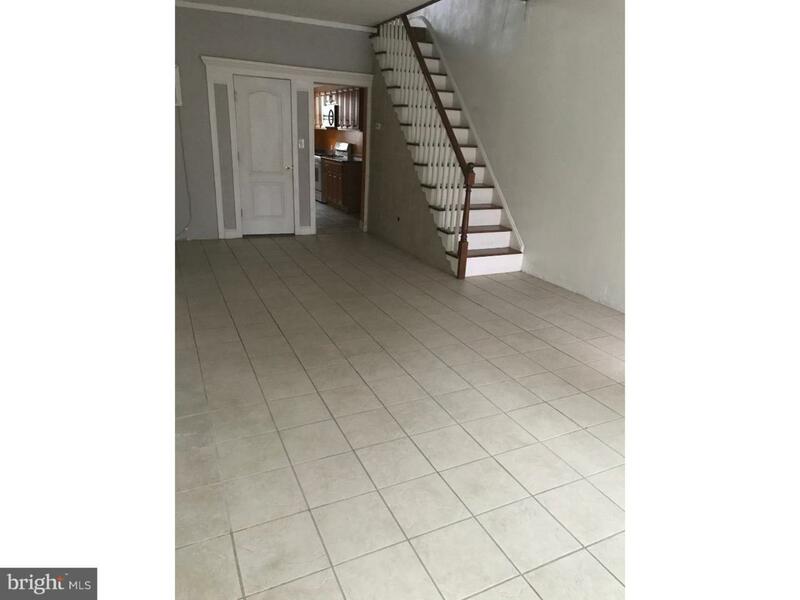 Home features Open Floor Plan, Neutral Decor, Ceramic Floors and upgraded Kitchen. 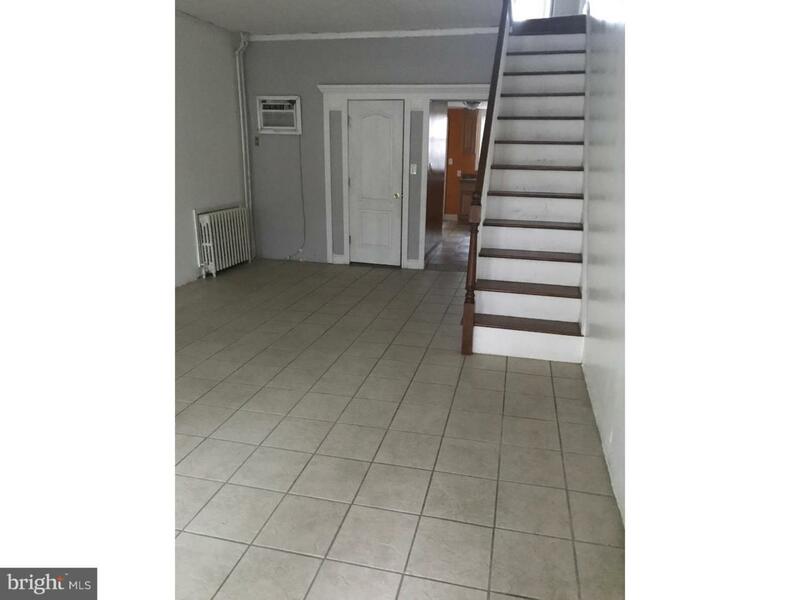 Second floor: Three Large bedrooms w/ample closet space and hall Bathroom. 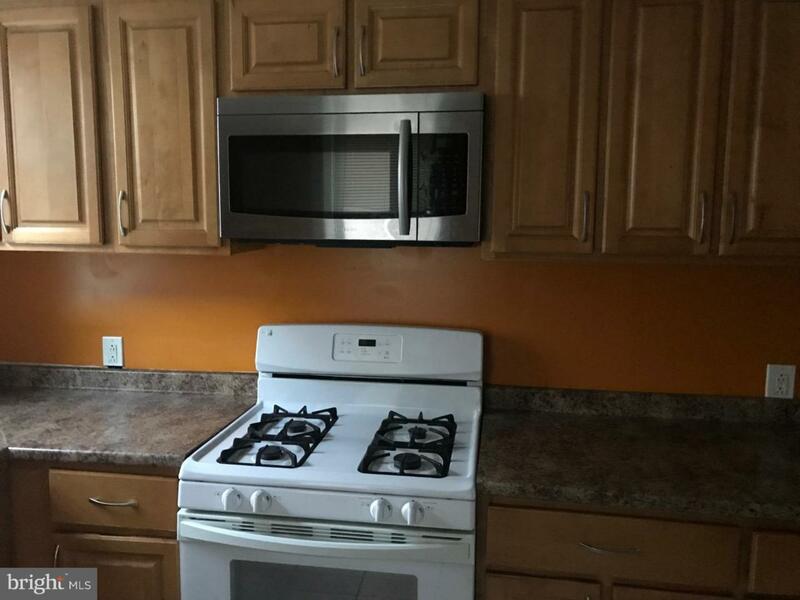 This location is close to The Frankford Ave corridor and public Transportation!